We are always looking for volunteers, what ever can be offered is amazing, volunteering at flexible times that suit everyone, training can be provided. 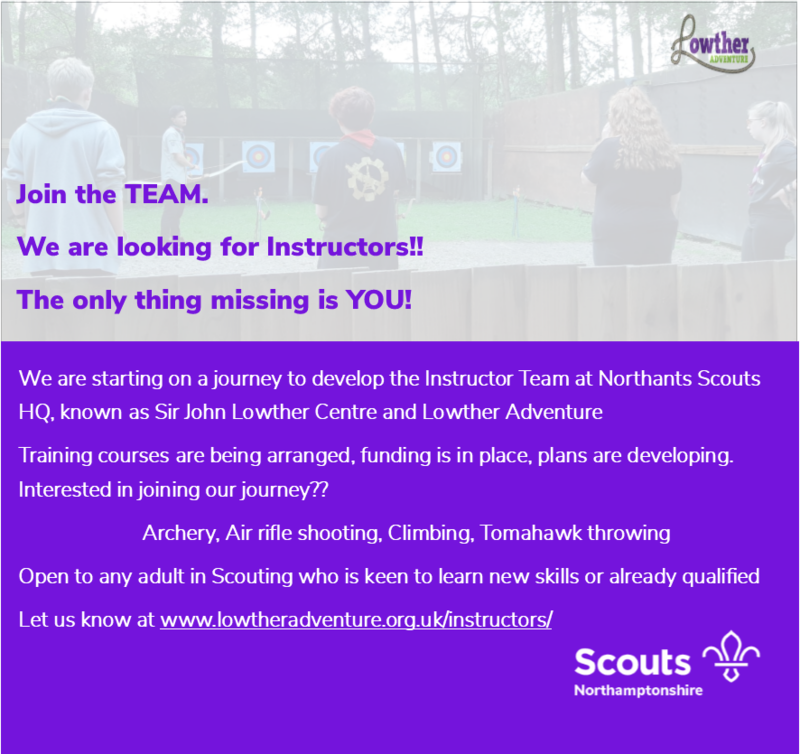 Lowther Adventure has a fantastic team of volunteers, adult members of Scouting that give their time to maintain the site, develop the site and provide instruction for activities, new members are always welcome!!! 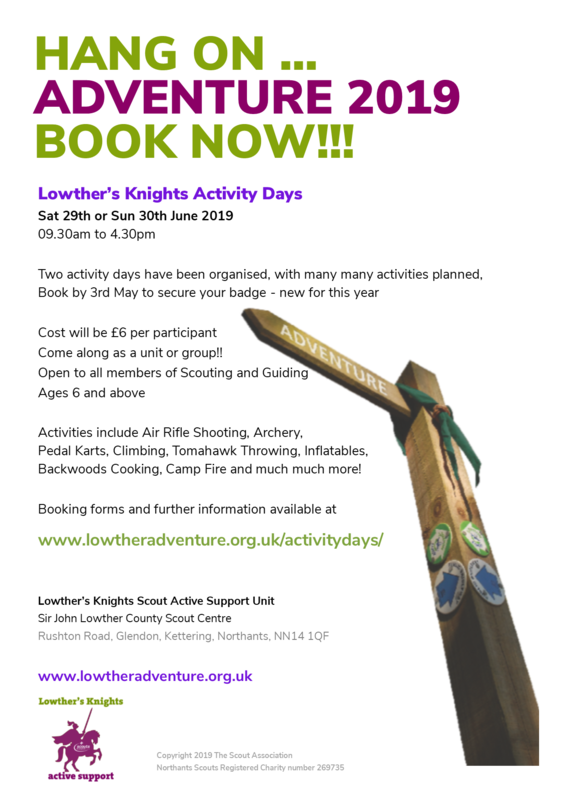 Lowther Adventure is supported by Lowther’s Knights Scout Active Support Unit, a great team of volunteers that take on any role to help at the centre. 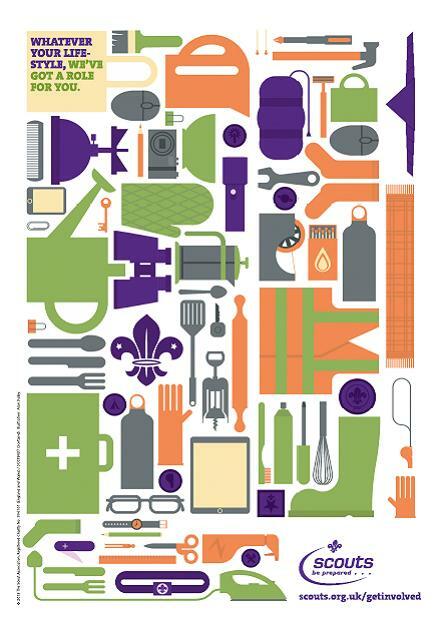 Scouting is the largest youth organisation in the world, this is only possible because of great volunteers, if you are interested in joining a group in Northamptonshire please get in contact via the Northamptonshire County Scout website.